Being in London these last two months and meeting/photographing people was one of the coolest experiences. In early January I had the pleasure of meeting Ellie and her boyfriend Joe. 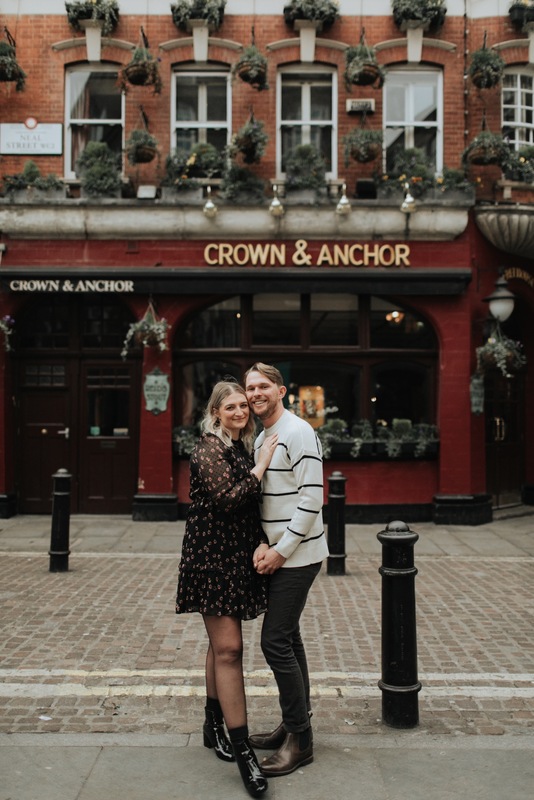 Ellie and I connected through a sweet London group of girls and set up a session to capture these two in the city they fell in love in. If you’ve been in London during the holidays you know that everywhere you go is SO incredibly busy. These two were cool enough and met me at 9am to dodge the crowds and WOW I’d never seen London so quiet. I kinda fell in love with this area all over again. 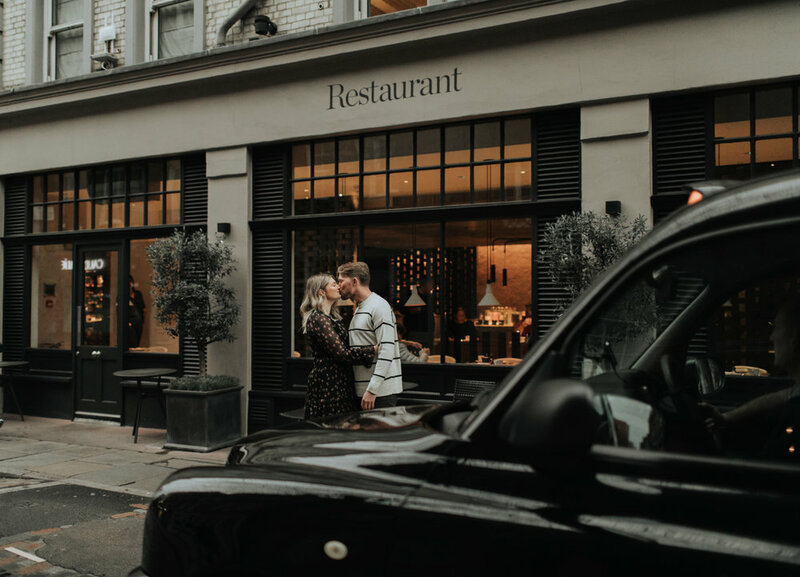 We walked around some of the most quaint spots and even went to a place I’d been dying to shoot at (scroll to the bottom to see!) - some serious Diagon Alley vibes. Anyways. here are some of my favorite pictures from our morning together. Cheers to these two and their love for one another! PS. Scroll down for a sweet February discount! what would the month of love be without some appreciation & lovin’ ? Take $30 / £25 off your booking this month!